Learn the dances that will be on the program at the Victoria and Albert Ball. 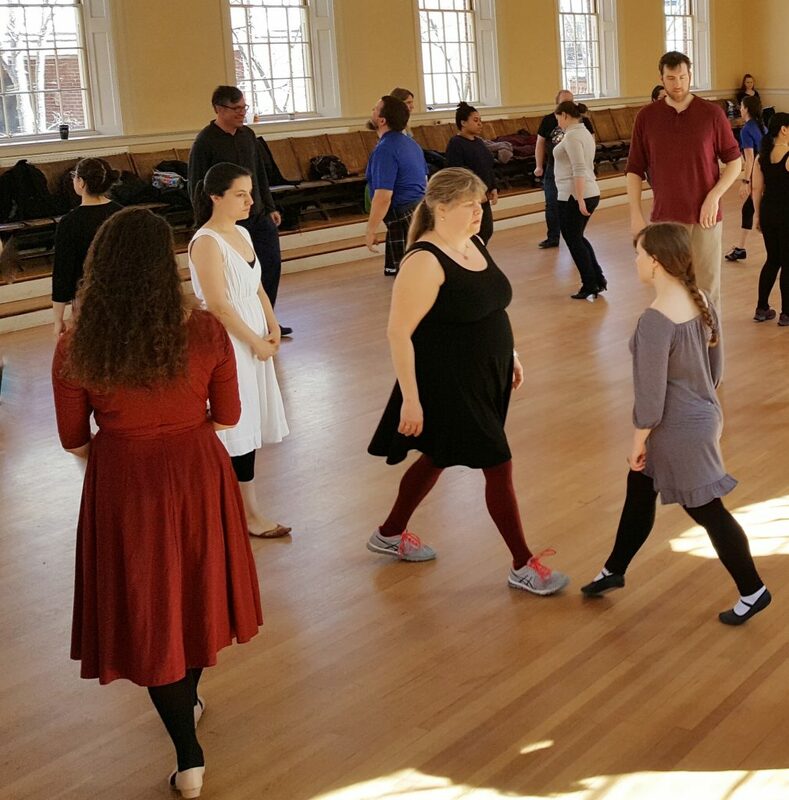 Classes will meet on the third Sunday of each month from 5:30 to 8:00 pm in Waltham, MA. 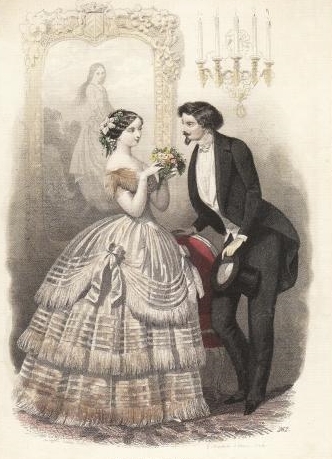 Classes will cover the mid-nineteenth century contradances from the program as well as some basics of waltz and polka. Beginners are welcome. It is not necessary to bring a partner to participate. Each class can stand alone, or you can come to more than one for extra practice. Classes are $8.00 each and you must sign up for them online. We’ll keep the registration open on the day of each class, so you can sign up at the last minute (as long as there is space). If you want to attend all the classes, we have a discount that brings the total to $35 for all 5. NOTE ABOUT SIGNING UP FOR CLASSES: If you sign up for one or more of these classes, and later want to sign up for another, you have to use a different email address. This is a problem with our event reservation vendor, so we have to work around it. As an example, if person@vintagedancers.org bought a ticket for the June dance class and later decided to go to the July class, they could sign in as person123@vintagedancers.org to buy a new ticket for July. (It doesn’t even need to be a functioning email address if it is the second time you’ve bought a ticket on the same event.) Our payment processing vendor does not have this problem, so you can pay for different tickets on the same email address with no trouble. The payment processor accepts credit cards, but not debit cards. Tickets are non-refundable.